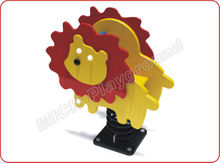 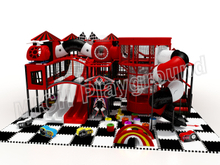 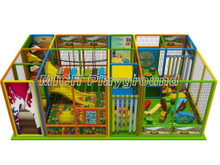 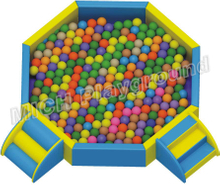 Indoor playground - Mich Playground Co., Ltd. 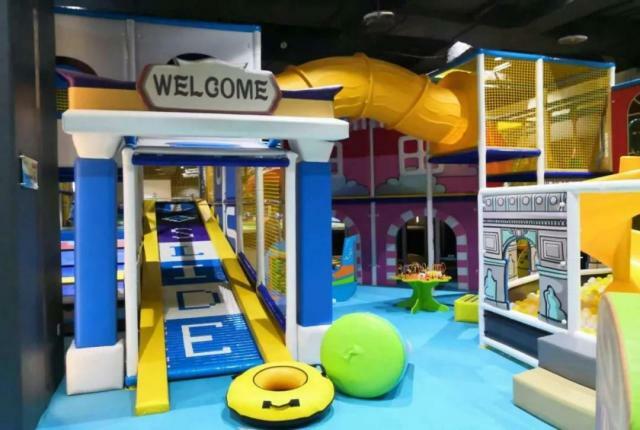 Under the domestic economic environment, more and more people have chosen to start their own entrepreneurial amusement projects and have gradually been included in one of the preferred projects of entrepreneurship. 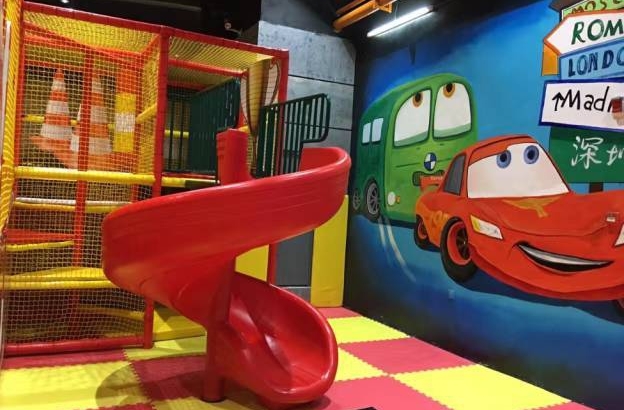 In addition, the second-child policy is fully liberalized and more and more young. 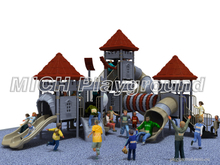 The indoor playgrounds for kids is a facility formed for children to play. 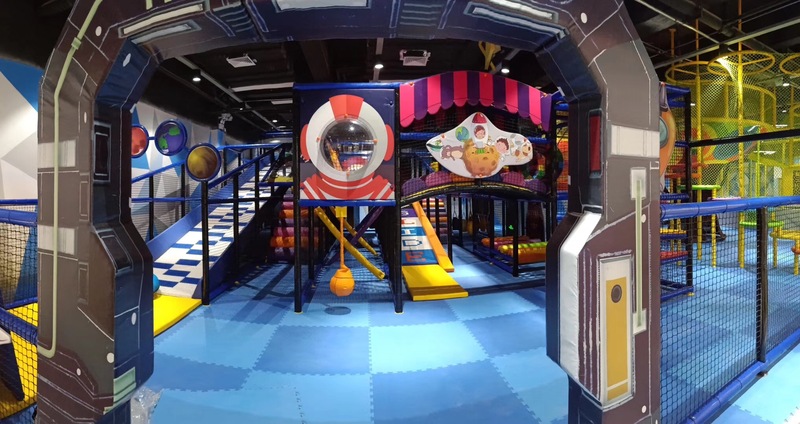 However, due to the child's incompetence, some naughty children will do inappropriate activities in the indoor playgrounds for kids, such as eating casually in the indoor playground for kid. 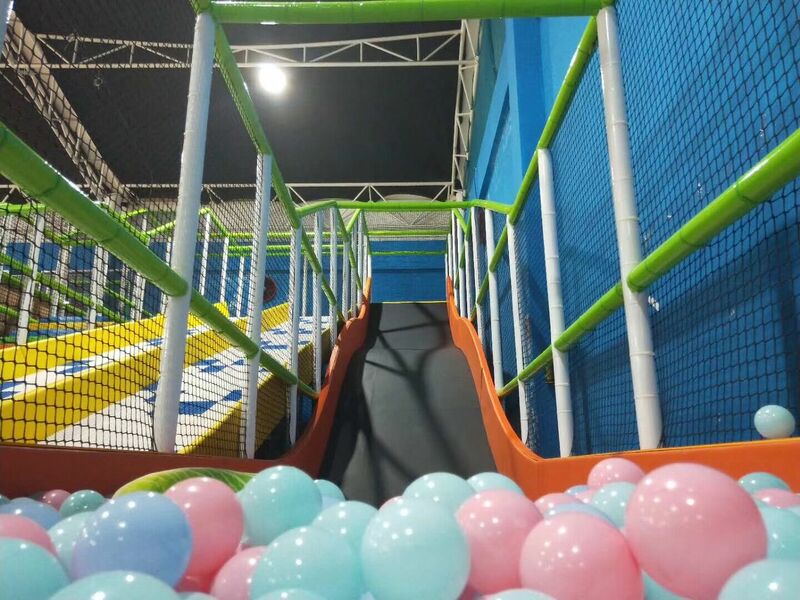 Go to the indoor playground and bring all the things for your child such as clothes, spare socks, pants, single coats, to prepare for the changing temperature. 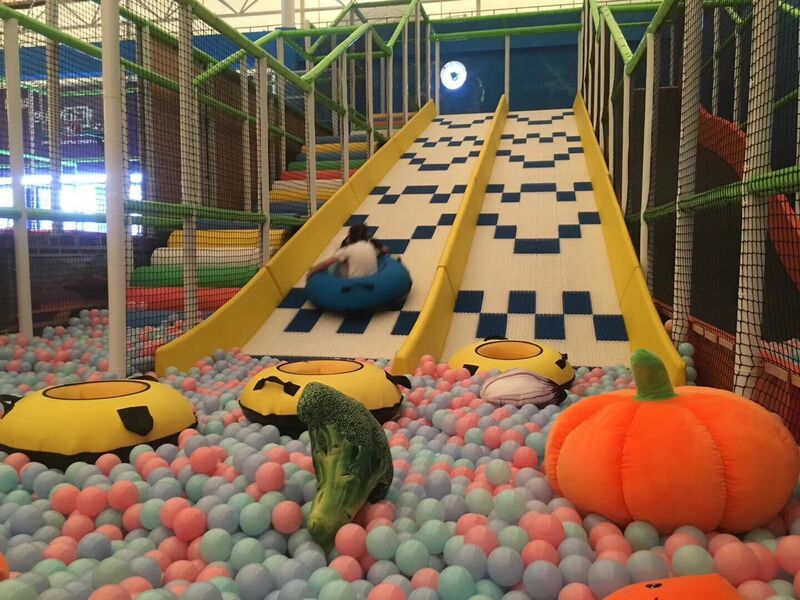 Second, fruits, timely energy to the child like snacks, warm water. 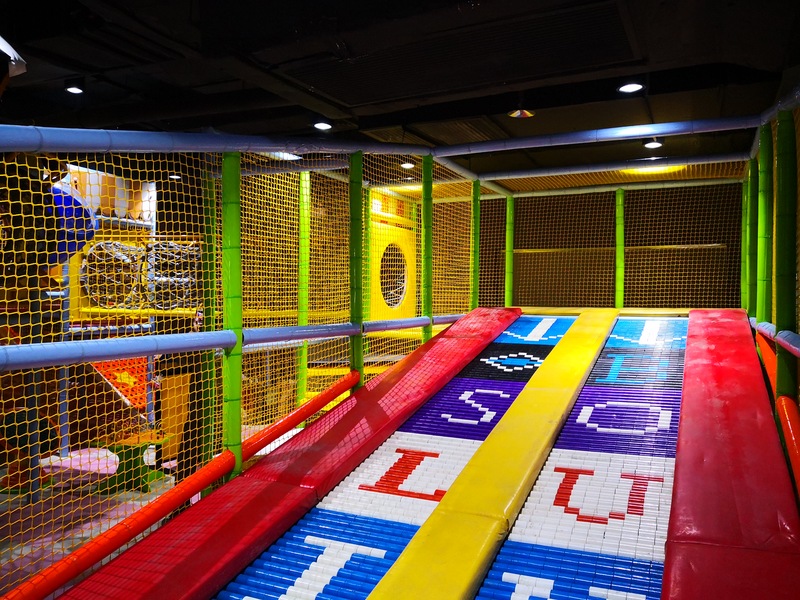 Pay attention to the changing temperature about indoor playground.